Mix together the first four ingredients in a bowl until they are thoroughly combined. In a mixing bowl beat together room temperature butter, brown sugar, sugar, vanilla and egg. Slowly incorporate the dry ingredients with the wet ingredients ensuring that you scrape down the sides. 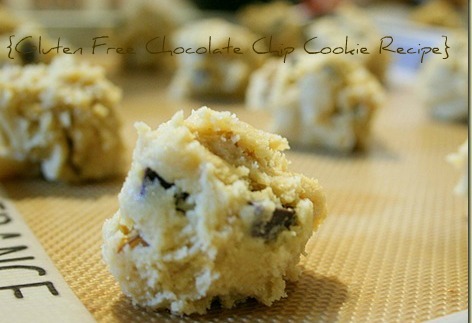 Spread out a sheet of plastic wrap, dump the cookie dough onto the plastic. Roll the plastic wrap over the cookie dough and shape into a log. Twist ends of plastic wrap. Chill in the refrigerator for two hours or until dough is firm. 10-15 minutes prior to cooking pre-heat oven to 350-degrees. Slice the dough into disks and lay on a parchment lined cookie sheet or on a Silpat.